Recently redesigned! 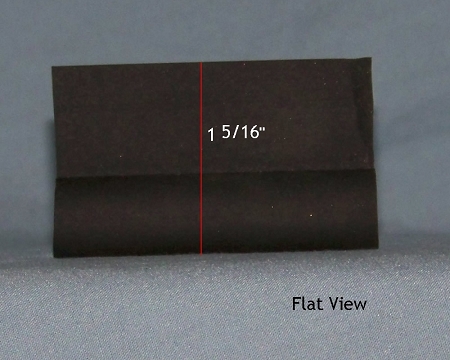 Our standard 1788 gasket is now wider and made of softer rubber, so it fits and looks better on GE Monitor Tops! 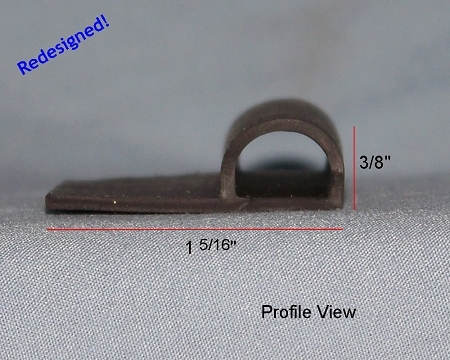 "Buyer's Tip" - Many of the original gaskets on Monitor Tops had a series of grommets that dropped through the steel portion of the door frame. While we've not been able to have a gasket replicated with these grommets, the 1788 and 1788-SL will still replace such originals.